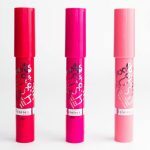 These lip crayon type balms are all over the beauty market, Clinique, Revlon, Soap and Glory, Laqa & Co and here are Rimmels. 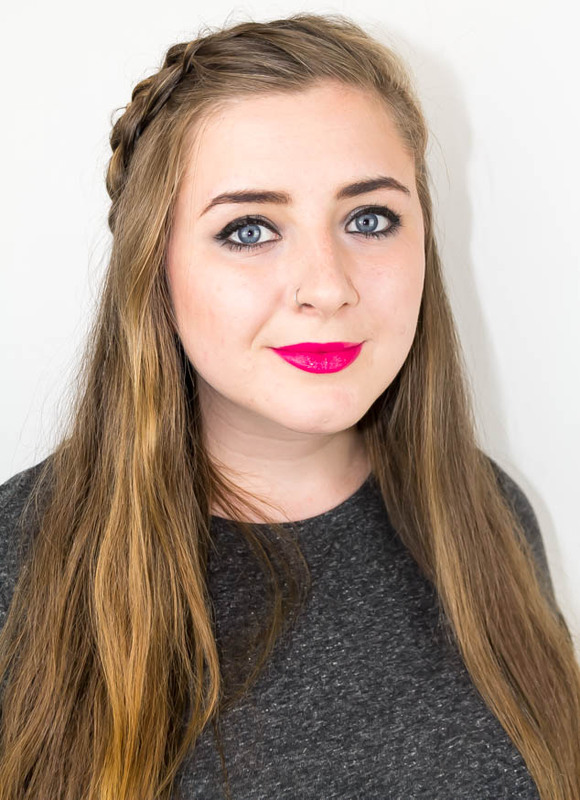 Rimmel have done an incredible job with these lip colours, they are really pigmented, creamy, moisturising and I think must contain Shea Butter as they have a really sweet, vanilla scent. 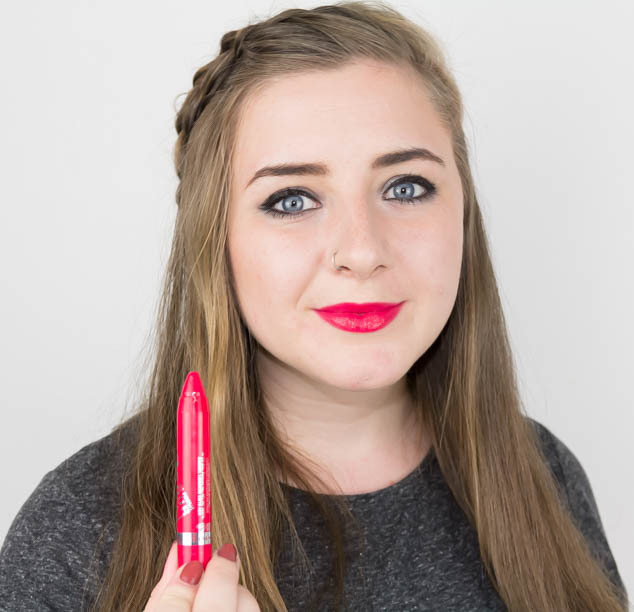 I love the giant crayon shape for applying to lips, they offer a surprising amount of accuracy. 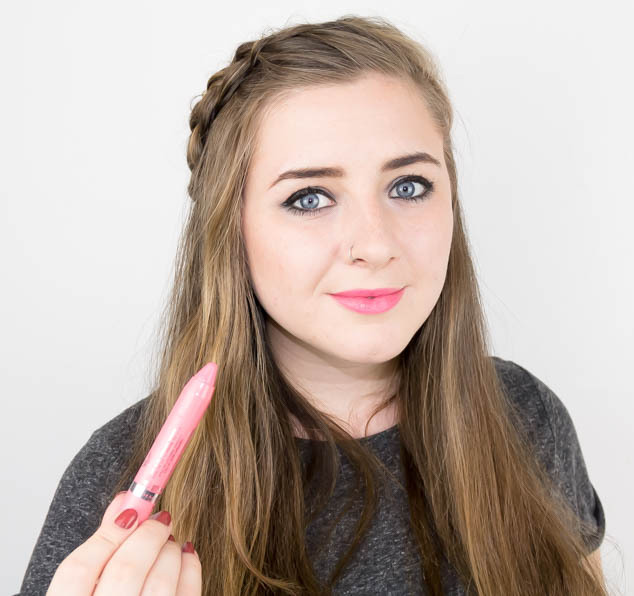 Give me a cuddle offers a pop of coral, baby pink that can be built up to quite a vibrant pink or more minimally applied for a more natural, understated lip. Surprisingly the Rimmel Lasting Finish Colour Rush balms last a really long time without being drying. 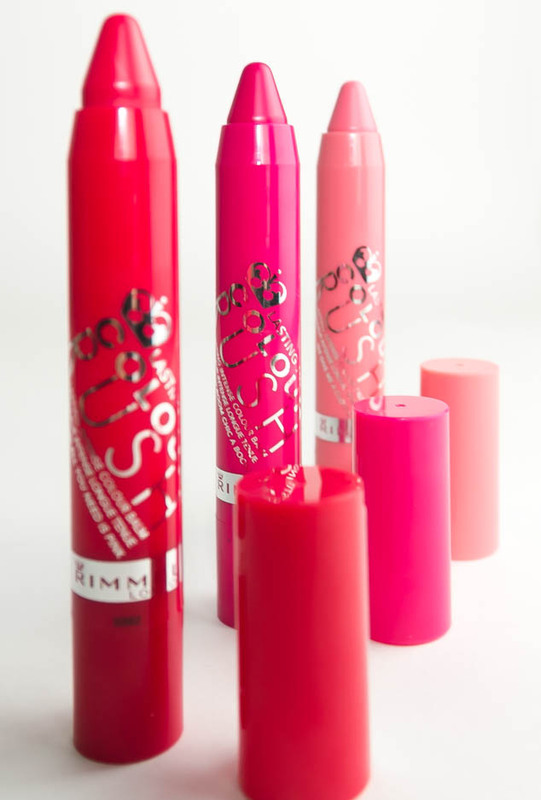 They build up a bit of a lip stain that lasts and may need topping up for shine every so often, the same as a regular lip balm would. The crayon is less drying than a regular lipstick so this is a really good handbag item for this summer. 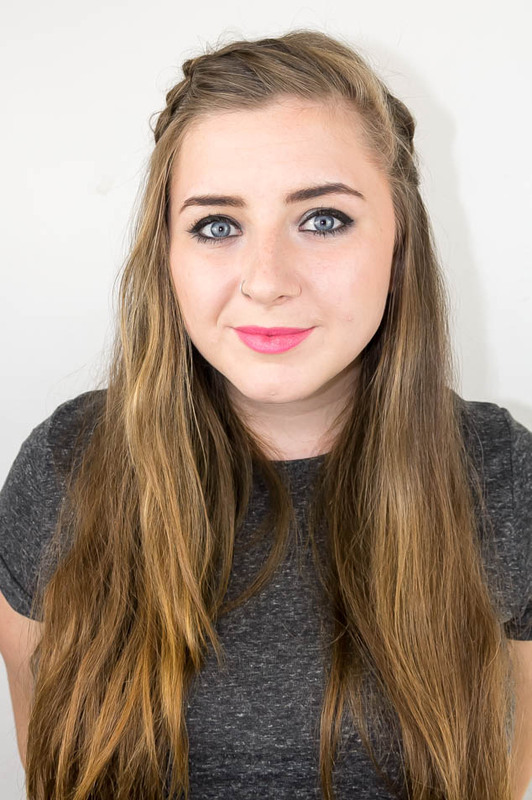 The finish isn’t glossy, it fades to more of a matt and just gives the lips a healthy look. 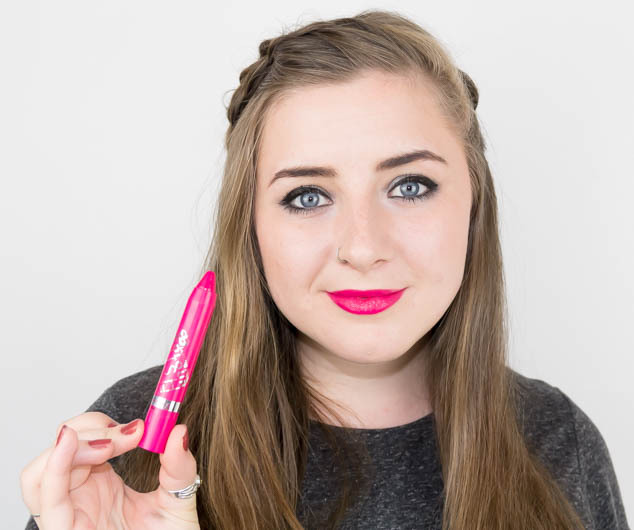 I loved the shade 120 All You Need is Pink, its a really gorgeous berry red/pink, very bright, summery and flattering. This last shade, 210 Boom Chic a Boom is my favourite shade of the three. This stick just packs such a punch of colour, it is really intense and I love the bright, happy summer shade. It gives such a vivid tone whilst moisturising my lips. Which shade do you prefer? 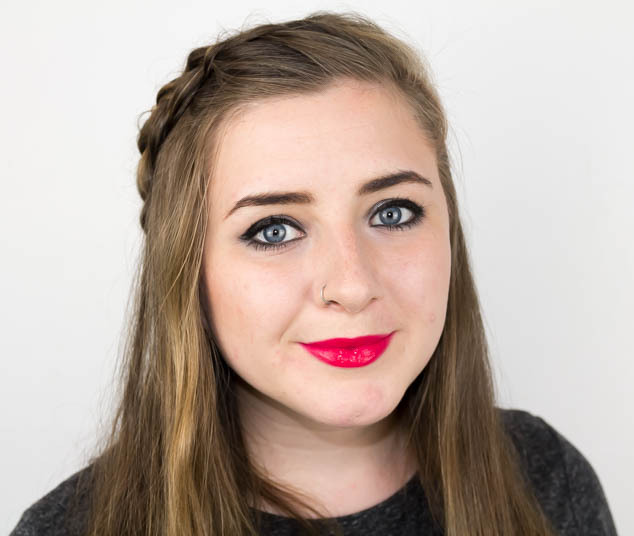 What are your experiences with Lip Crayon Balms?